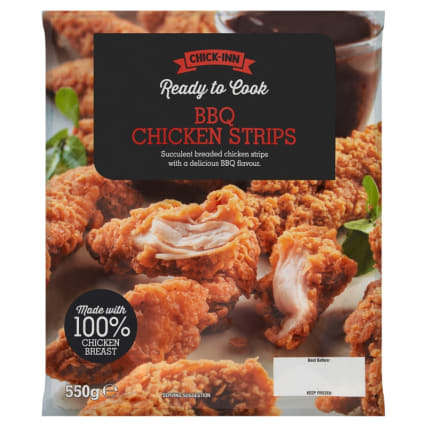 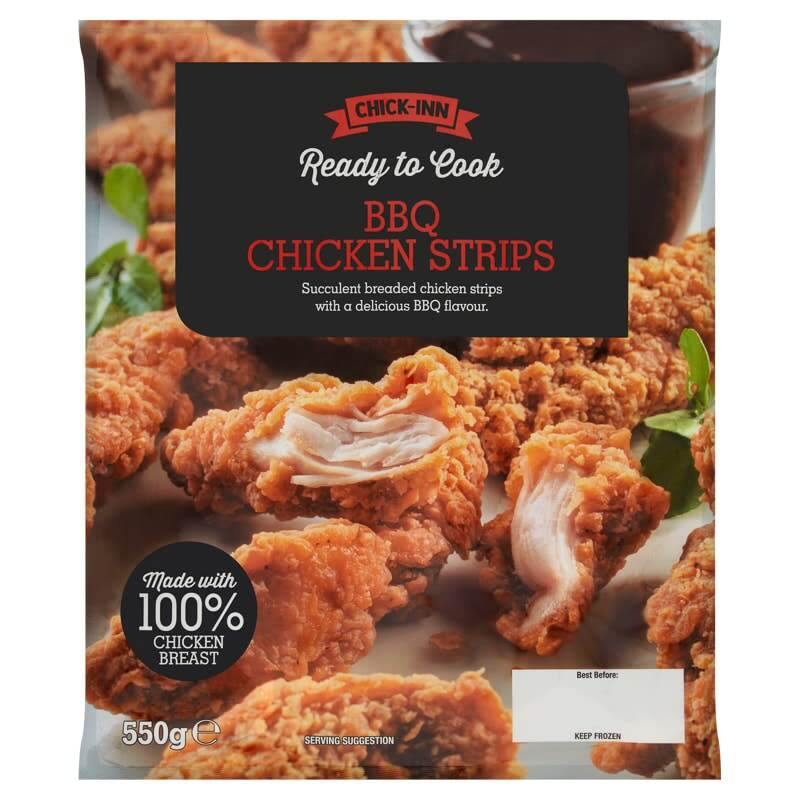 Succulent breaded chicken strips with a delicious BBQ flavour. 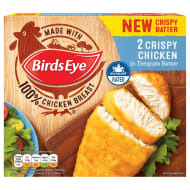 Made with 100% chicken breast, coated in breadcrumbs. 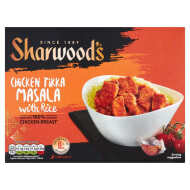 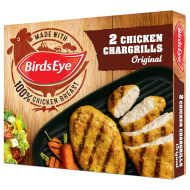 Quick and easy to cook straight from frozen, it helps make meal times healthy, tasty and stress-free for the whole family. 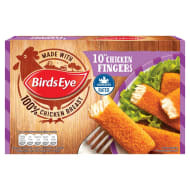 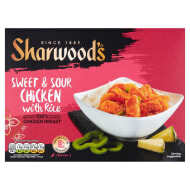 Browse more Breaded Chicken online, and buy in-store at B&M.